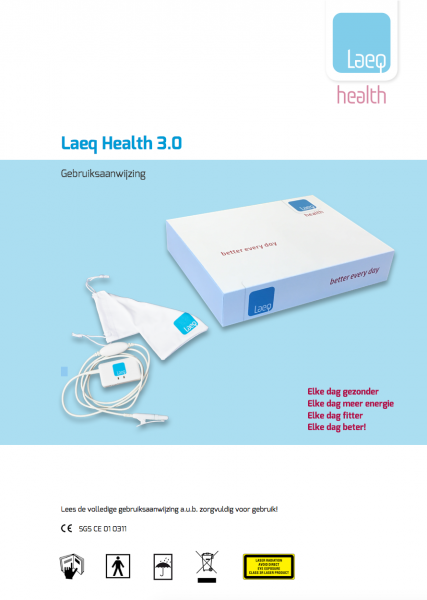 Download here the usermanual of the Laeq Health 3.0. Currently, this manual is in Dutch. For a quick installation check: https://laeqhealth.com/nieuws/unboxing/. If you have any further questions please consult the FAQ.